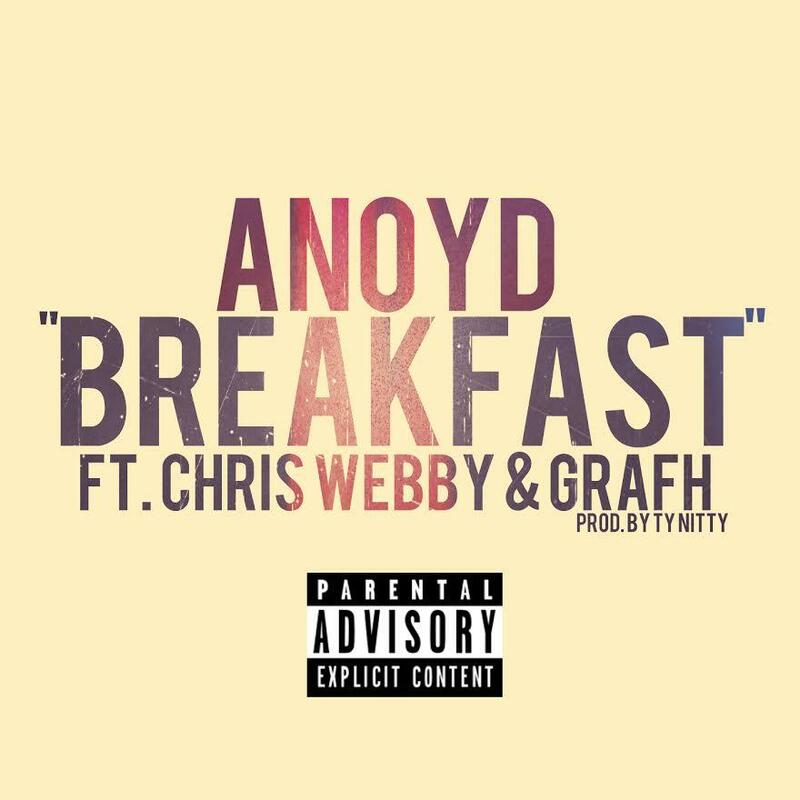 PREMIERE: Connecticut's Anoyd connects with Chris Webby and Grafh on "Breakfast." 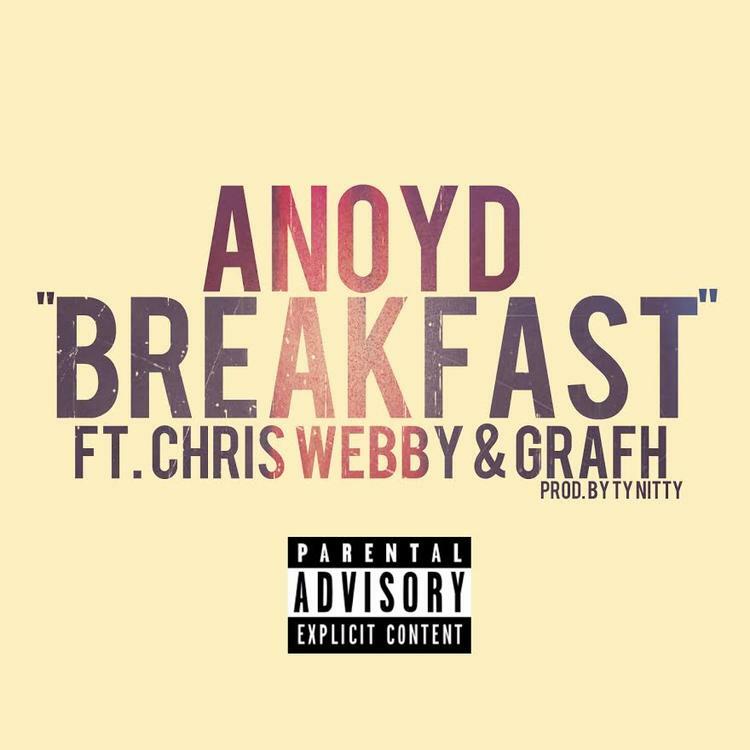 Anoyd's new song "Breakfast" samples Ghostface Killah's 2000 "Mighty Healthy." Indeed, it aims to upholds the tenants of '90s NYC hip hop. Released in an HNHH premiere, "Breakfast" makes use of an icy piano vamp and lyrical vigilance from all parties involved ("You are still a square in the mouth like Johnny Bravo"). Anoyd hails from Connecticut, as does Chris Webby. Grafh grew up in Jamaica Queens with 50 Cent. Produced by Ty Nitty, "Breakfast" is the perfect soundtrack for your walk to the bus on the coldest day of winter. Listen and follow Anoyd on Soundcloud.